Riverside Plumbing, LLC is a trusted name in Waukesha county, but we are also a metro Milwaukee plumber. 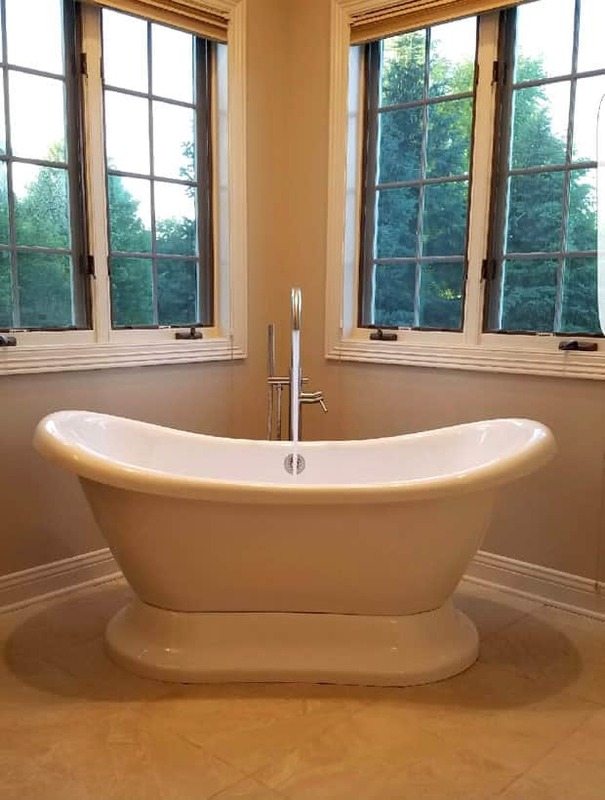 We service SE Wisconsin home owners and businesses by providing complete plumbing, heating and cooling services for new construction, remodeling, repair services, residential, commercial and industrial buildings. We are highly skilled and experienced with private wells, septic systems, multi purpose piping for residential fire suppression, cross connection control, residential boilers, baseboard radiant heat, in floor radiant heat, softeners, iron filters, water heaters, lake pumps, lift pumps and more! Call 262-367-3000 or contact us online to learn more or to schedule service today. We provide 24/7 emergency services too! 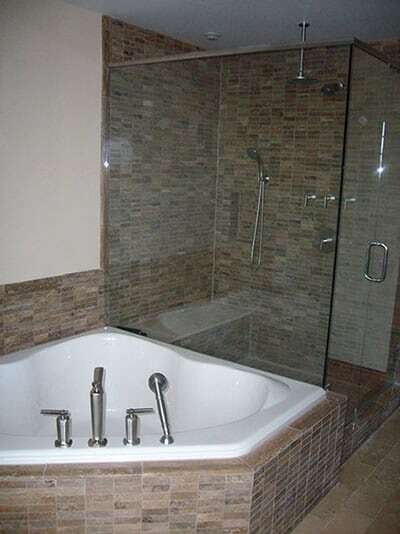 At Riverside Plumbing LLC, we work hard to exceed our customer’s expectations. 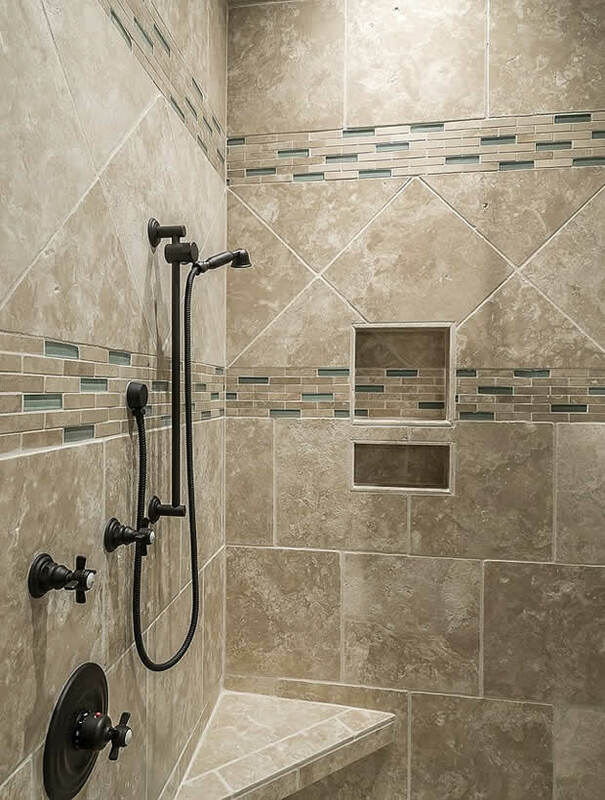 Our goal is to deliver the highest level of craftsmanship and customer service on every plumbing, or heating and cooling job we complete. We count our customers as friends, and treat their homes or businesses with the respect and courtesy they deserve. By earning customer trust, we look forward to building a legacy of quality and honesty. Contact us today to discuss your plumbing or heating and cooling needs by calling 262-367-3000 or send your info online. Riverside Plumbing, LLC is a full service plumbing company & heating and cooling contractor located in SE Wisconsin. We provide quality services to home owners and businesses in Milwaukee County, Waukesha County, Washington County, Jefferson County, and Racine County.